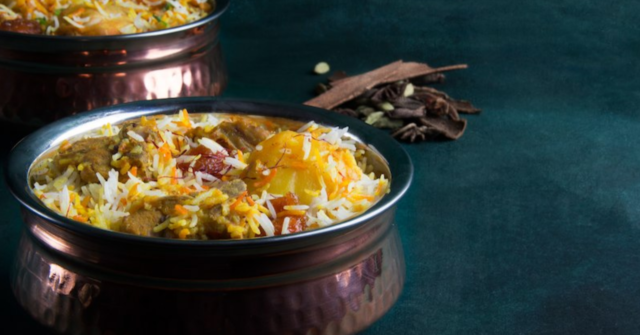 5 of the Best Biryanis in New Dubai - Ranked! Yep, this popular Karama restaurant has a branch in JLT Dubai. Both their chicken and mutton biryanis are great, and come in generous portions. But if you’re a true desi who likes your food spicy – make sure to tell them in advance. previousWhy is Everyone So Obsessed With Avocados?